When a single high intensity stimulus is applied to a muscle arranged for isometric recording, there is a rapid increase in tension which then decays away (Fig. 9.4). This is known as a twitch. 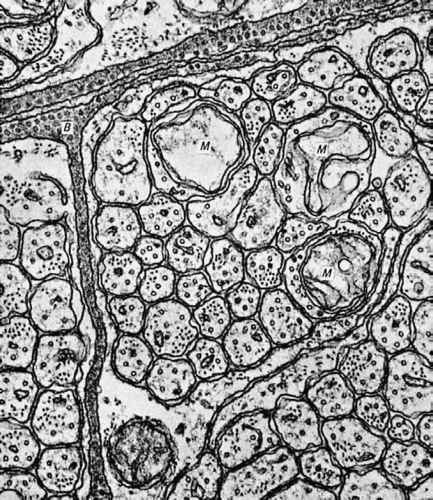 The duration of the twitch varies from muscle to muscle, and decreases with increasing temperature. For a frog sar-torius at 0°C, a typical value for the time between the beginning of the contraction and its peak value is about 200 ms, tension falling to zero again within 800 ms. Fig. 9.3. 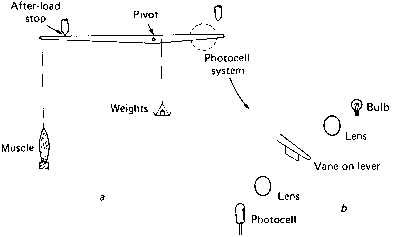 An isotonic lever system (a); and (b) the photocell system used to record the position of the lever. Fig. 9.4. Isometric contractions. a, response to a single stimulus, producing a twitch; b, response to two stimuli, showing mechanical summation; c, response to a train of stimuli, showing an 'unfused tetanus'; d, response to a train of stimuli at a higher repetition rate, showing a maximal fused tetanus. frequency thus results in a 'bumpy' tension record. As the frequency of stimulation is increased, a point is reached at which the bumpiness is lost and the tension rises smoothly to reach a steady level. The muscle is then in tetanus, and the minimum frequency at which this occurs is known as the fusion frequency. Fig. 9.5. Isometric twitches of two types of cat muscle, showing the much longer time course of the slow-twitch muscle. From Buller (1975). mammalian muscles at 37°C, and rather higher for frog muscles at room temperature or below. A low intensity stimulus applied to the nerve may produce no contraction of the muscle; this is because the current flow is too small to excite any of the nerve fibres. As we increase the intensity of the stimulus, more and more nerve fibres are excited, so that more and more motor units are activated and hence the total tension gets greater and greater. Eventually the stimulus is of high enough intensity to excite all the nerve fibres and so all the muscle fibres are excited; further increase in stimulus intensity does not increase the tension reached by the muscle. Thus the muscle reaches its maximum tension when all its individual muscle fibres are active simultaneously. 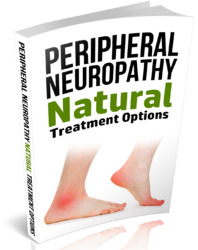 This mechanism provides the way in which gradation of muscular force is achieved in the body. Gentle movements involve the simultaneous activity of a small number of motor units, whereas in vigorous movements many more motor units are active. Mammalian muscles are of two distinct types, called fast-twitch and slow-twitch. The fast-twitch muscles contract and relax more rapidly than the slow-twitch muscles, as is shown in Fig. 9.5. Fast-twitch muscles are used in making fairly rapid movements, whereas the slow-twitch muscles are utilised more for the long-lasting contractions involved in the maintenance of posture. The gastro-cnemius, for example, is a fast-twitch muscle used to extend the ankle joint in walking and running, whereas the seleus is a slow-twitch muscle which acts similarly on the same joint while its owner is standing still. Fig. 9.6. The length-tension relation of a skeletal muscle. 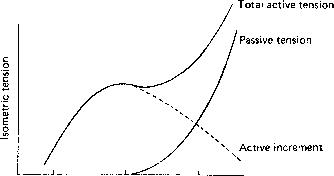 curve; notice that this reaches a maximum at a length near to the maximum length in the body, falling away at longer or shorter lengths. We shall see in the next chapter that this has important implications for the nature of the contractile mechanism. 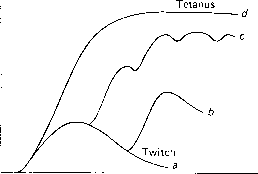 Why is tetanus larger than a twitch? Why is tetanus larger than twitch lab report?